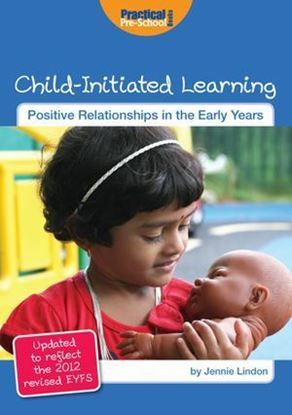 The changes detailed in the EYFS framework 2017 affect the most important aspect of child care: safeguarding and welfare. This revised guide helps you to understand and implement the mandatory requirements detailed in the government’s Working together to Safeguard Children 2015 and The Prevent Duty 2015. 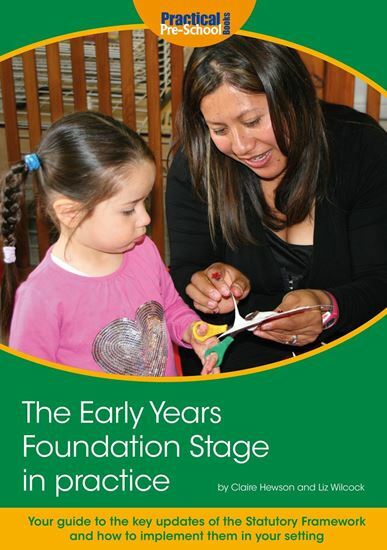 The book also provides guidance on how to implement the learning and development requirements of the EYFS, by exploring the most valuable aspects of current and past non-statutory guidance including the Early Years Foundation Stage Profile: 2018 Handbook. 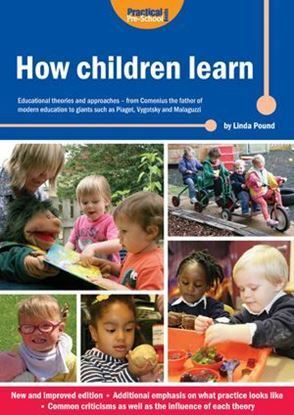 - professional development and quality in the setting. 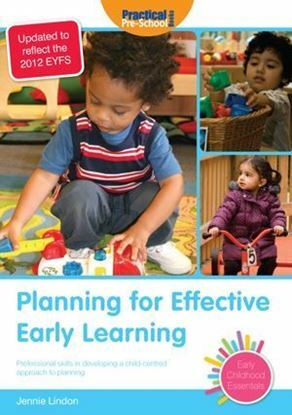 Whether you work in an early years setting, in a nursery or are a home-based professional, this guide will help you deliver the EYFS efficiently and effectively.